Omega Commercial Interiors can help you create a workspace that your employees will find comfortable and efficient. Part of increasing productivity is providing your employees with the systems furniture, workstations, and cubicles they need to be well-organized, proficient, and professional. Choosing the correct furniture for your setting can help you achieve your goals for time saving, labor saving, and cost-effectiveness. Browse our selection of Systems Furniture / Workstations / Cubicles with an office interior designer who understands how to use systems furniture to maximize and optimize your space. Our systems furniture professionals are exceptional at assisting clients to think outside of the box when designing their office space and choosing Systems Furniture / Workstations / Cubicles that enhances the aesthetics of your space while providing an environment that encourages creativity and collaboration between employees. We truly believe that when you give your employees the right tools, they can drive your business forward. 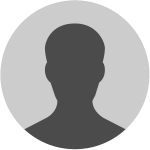 Your company is unique — our designers will help you find the systems furniture that is perfect for your workflow and your budget. 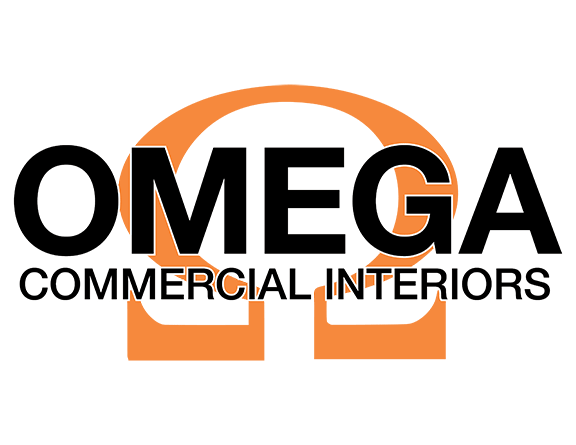 Call Omega Commercial Interiors to schedule a time to view our selection of Systems Furniture / Workstations / Cubicles.